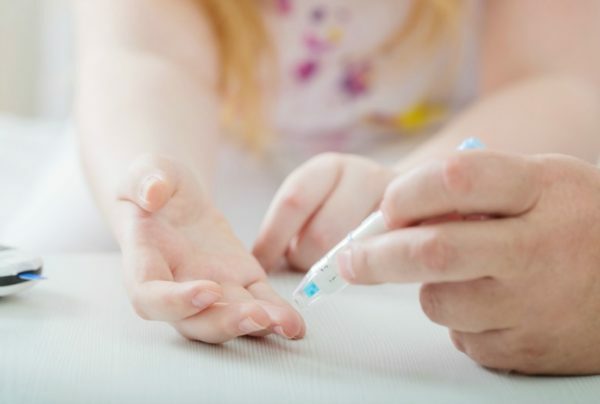 Around one in 700 children in Australia have type 1 diabetes, making it one of the most common serious diseases in children. But very few know the early warning signs. Type 1 diabetes is a lifelong autoimmune condition where the immune system turns on itself to destroy beta cells in the pancreas, destroying the body’s ability to produce insulin. Insulin is what turns glucose into energy, and without it the body is unable to process food properly. This results in too much sugar entering the bloodstream and the body starts to starve, making it a life-threatening condition if left untreated. Unlike type 2 diabetes, which can be attributed to lifestyle choices such as an unhealthy diet and lack of exercise, the exact cause of type 1 diabetes is unknown. We do know that genetics plays a big part in the likelihood of a child developing the condition. A family history of autoimmune disease, such as coeliac disease, multiple sclerosis, rheumatoid arthritis or lupus, can increase their risk of developing type 1 diabetes, but there also needs to be trigger, such as a viral infection or stress. Unfortunately there is no way to prevent it. Type 1 diabetes can occur at any age (even over the age of 30), however, it’s most common in children aged between eight to 14 years. Babies as young as 18 months can be diagnosed, and there are over 140,000 adults and children in Australia with the disease. Type 1 diabetes also accounts for 10 percent of all cases of diabetes in Australia. Daily insulin injections: These would be given by a parent or carer until the child is old enough to inject themselves. There are also now options for an automatic infusion pump. 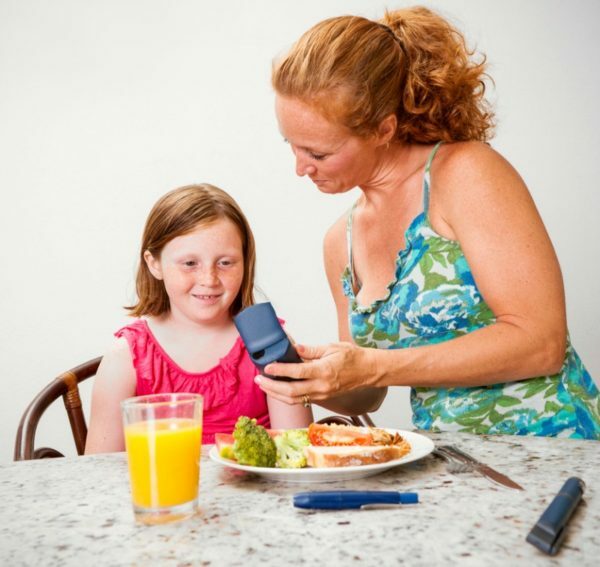 Monitoring blood sugar levels – This is done via finger prick tests and a glucose meter, or otherwise an automatic device which is attached to the child under their clothes and linked to an app on a mobile phone which monitors their levels. Diet changes and careful monitoring – Low GI foods such as beans and fruit are encouraged as they take longer to be absorbed by the body. All food must be measured and calculated to manage body glucose levels, so until the child is old enough it’s advised that their parents plan out and monitor all meals and snacks. Regular exercise – Again, certain exercise can affect glucose levels so this might also need to be taken into consideration with daily eating plans and insulin levels. Ongoing health checks – Children will require frequent check-ups from the doctor to ensure their treatment is going well and to test for any potential complications, such as kidney or eyesight issues. For many families with a child who has been diagnosed with type 1 diabetes, there will be a period of adjustment while changes take effect to manage their diet and treatment. There will also be some challenges, particularly with very young children who may have a fear of injections or refuse to eat certain foods, but in time it will become a normal part of life. There are many successful, healthy adults who have lived with the condition their whole lives. Speak to your health professional and seek out a support group if you want further advice. If you suspect your child might have diabetes, please see your doctor immediately for an assessment.